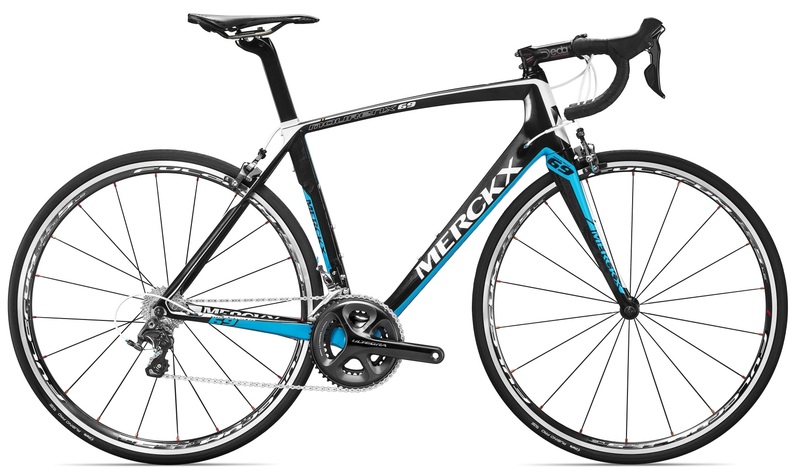 Eddy Merckx 2016 are here! Mourenx69 refers to Merckx winning the seventh stage of the 1969 Tour de France. This heroic 214.5km ride from Luchon to Mourenx provides the inspiration for a racing bike specially designed for long distances. This frame also has a slightly higher head tube and shorter top tube giving the racer a more upright position, which is crucial for long distance races. 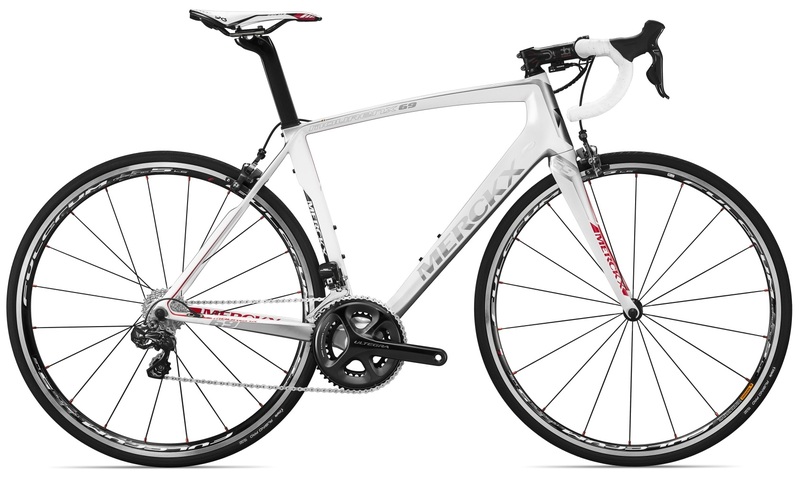 The Mourenx69 is an ideal endurance racing bike with a perfect balance of stiffness and compliance. In 1964, Eddy Merckx became the amateur world champion in Sallanches, France. This marked the start of his extraordinarily successful career as a cyclist. The Sallanches64 is a carbon racing bike that combines compliance with a high level of stiffness. This versatile racing machine is the ideal mix of high performance and endurance. And this frame has also been given a special internal treatment so that the inside looks just as clean as the outside, resulting in a weight of barely 900 grams. The Milano72 takes us back to the hard-fought victory by Eddy Merckx in the 1972 Giro d’Italia. After winning four stages he finished first in Milan to reinforce his supremacy as the top tour rider. For female racers who want to give their utmost, this high-performance Milano72 is the right answer. This ladies’ racing bike was designed specifically to complement female geometry. Until the 1967 Giro, Eddy Merckx was known mainly as a sprinter. By winning the very tough 12th mountain stage, finishing at the Block Haus, he also made his name as an outstanding climber and tour rider. The BlockHaus67 has an ultra-light (1,150 grams) and stiff aluminum frame, with a carbon fork (360 grams). 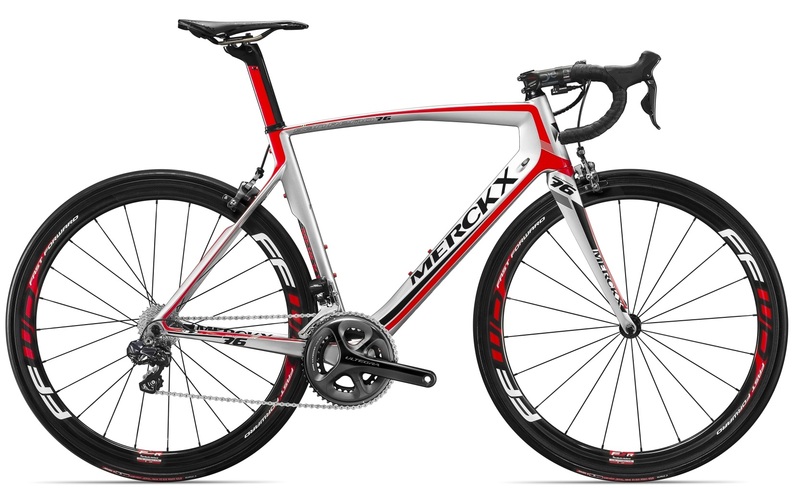 Eddy Merckx Cycles has a rich history as an aluminum frame builder and is therefore launching this premium aluminum racing bike that can compete on results with the best alloy racing machines in the world. The BlockHaus67 truly combines outstanding stiffness-to-weight values with great compliance. Ideal as a light climber that stands up to hard knocks. 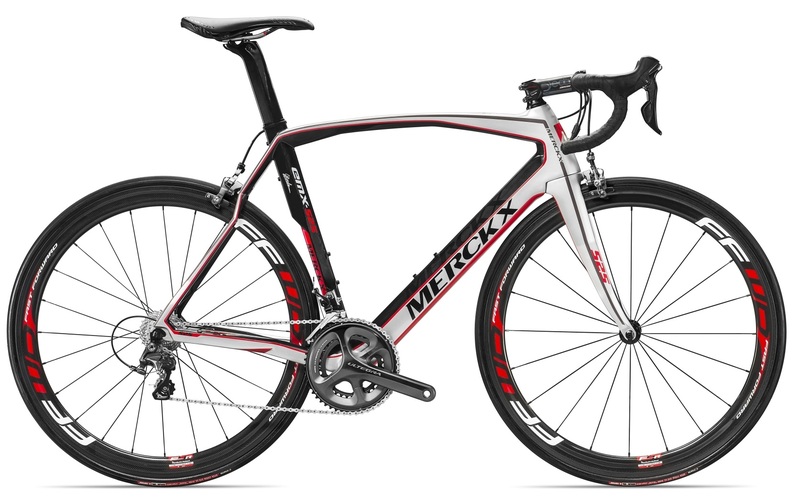 Eddy Merckx Complete Bikes are here! The Eddy Merckx EMX-3 2013 Road Frameset features performance geometry influenced by Eddy himself delivers improved rider comfort and endurance. Eddy Merckx, is a Belgian former professional cyclist. The French magazine Velo called him “the most accomplished rider that cycling has ever known”. He won the Tour de France five times, won all the monuments of cycling at least twice, with 19 monument victories in all, won the Giro d’Italia five times and the Vuelta a Espana once, won the world championship once as an amateur and three times as a professional, and broke the world hour record. Made with an Advanced Composite Design with 30 High Modulus Carbon Fiber. Full Carbon Fork, legs, steerer and crown, with aero profiling. Carbon Laminate + technology with dedicated lay-up. 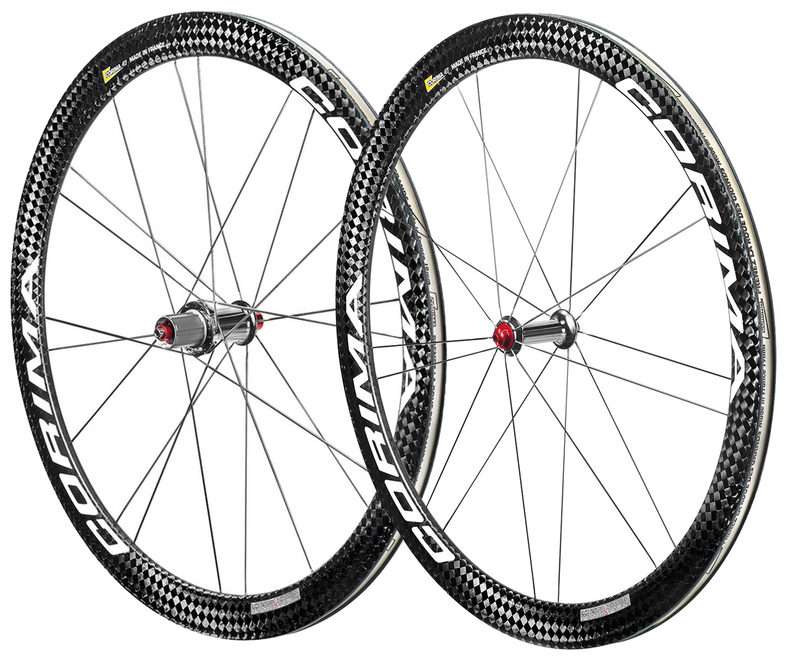 Strength and comfort requirements are taken into account for each area of the frame and fork when the carbon lay-up is designed. Optimized Structural Reinforcement processes within the design ensure lightweight and durability. Aero/Stiff Seat Stay Design. Optimal Power Transfer thanks to specific BB and chainstay design. Tapered head tube 1 1/4 – 1 1/8 inch increases steering confidence. Oversized bottom bracket for excellent power transfer. Strength to Weight Ratio (Nm/ degrees/kg) 115, tailored especially for endurance riding. Hybrid Internal Cable Routing Compatible with Electronic or Mechanical. Improved Lay-up resulting in extra weight saving. Frame kit = frame + fork + seatpost +headset + clamp + expander/cap + 30mm spacers. 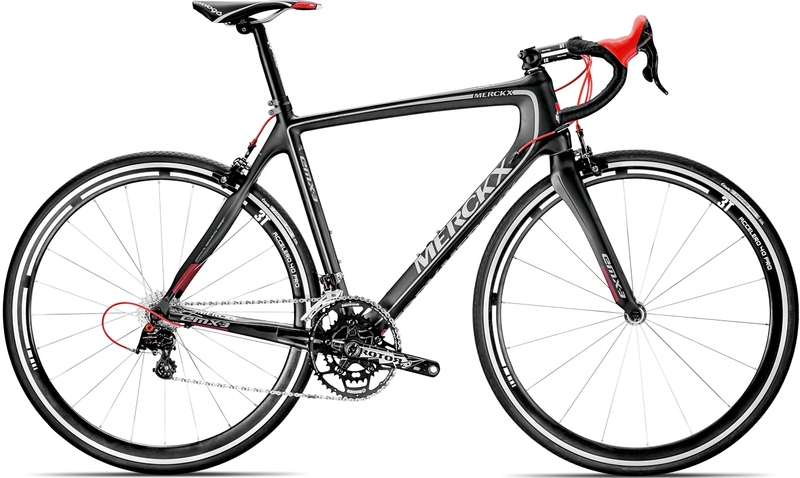 Eddy Merckx EMX-3 Centaur 2013 Road Bike. 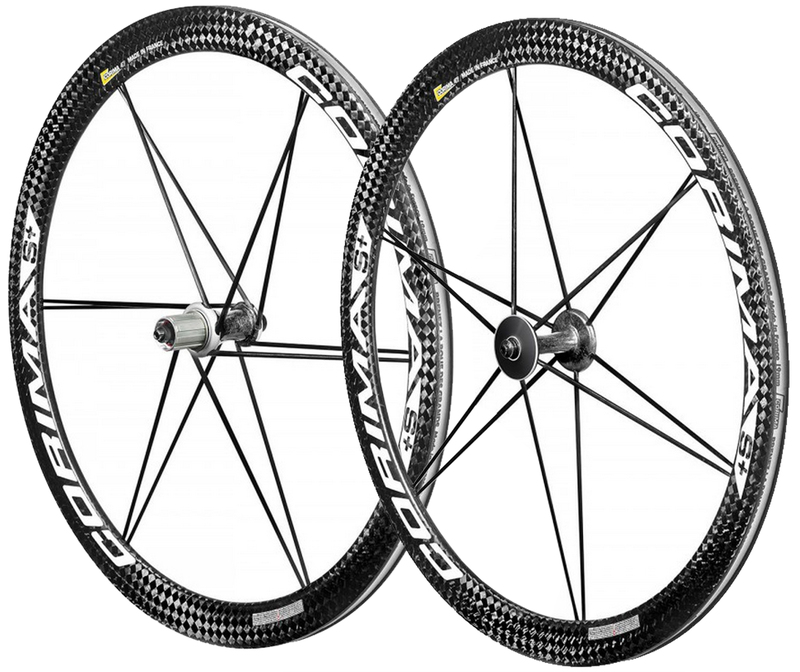 Performance geometry influenced by Eddy himself delivers improved rider comfort and endurance. Featuring Advanced Composite Design with 30 High Modulus Carbon Fiber, Full Carbon Fork, legs, steerer and crown, with aero profiling. Carbon Laminate + technology with dedicated lay-up. 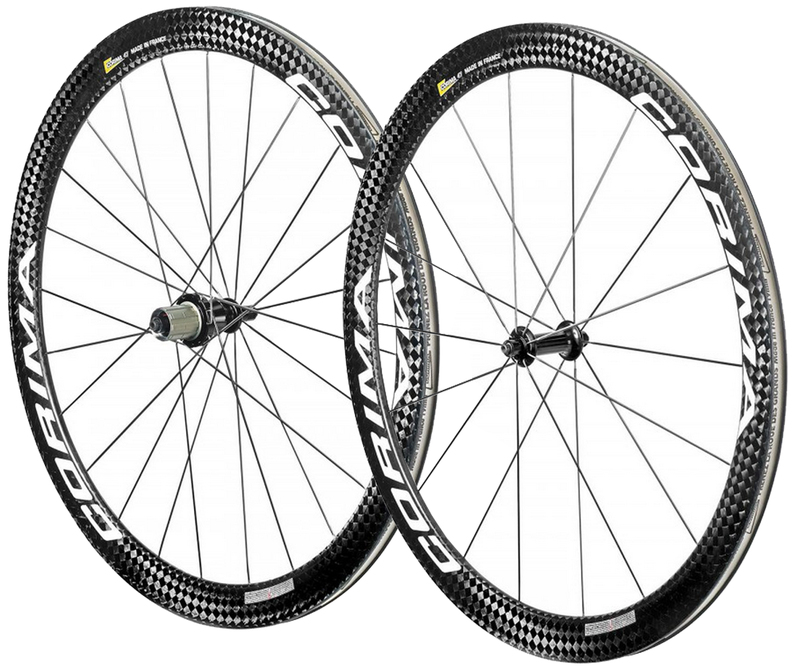 Strength and comfort requirements are taken into account for each area of the frame and fork when the carbon lay-up is designed. Optimized Structural Reinforcement processes within the design ensure lightweight and durability. Aero/Stiff Seat Stay Design, Oversized bottom bracket for excellent power transfer, Optimal Power Transfer thanks to specific BB and chainstay design. Tapered head tube 1 1/4 – 1 1/8 inch increases steering confidence. Strength to Weight Ratio (Nm/ degrees/kg) 115, tailored especially for endurance riding. The Centaur Groupset- Created to offer riders preferring 10-speeds a drivetrain with the best shift and derailing performance in the cycle world. Achieving this challenging goal called on all the experience, expertise and genius of the engineers at the Campy Tech Lab™, who created a 10-speed drivetrain delivering all the performance necessary to transform each pedal stroke into power and take you to victory. The EMX- 1 is a serious endurance bike and a great value. It will keep you comfortable for hours and miles on end. The EMX-1 has a taller head tube that brings the handlebar higher for a more upright position, allowing the rider to go further with paramount comfort. The aerodynamic carbon frame allows the bike to be quick and light. Quality Shimano components guarantee reliability and performance. The EMX-1 uses Merckx’s proprietary lightweight carbon fiber throughout and shares the same geometry and overall design as the EMX-3, with a similar carbon weave. 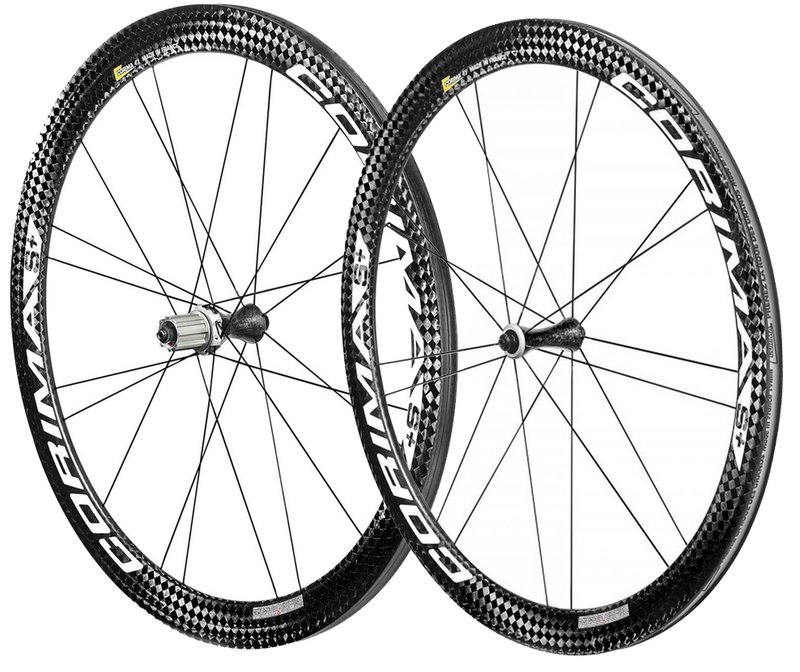 The EMX-1 is a true competitor, providing impressive drivetrain stiffness and compliance. 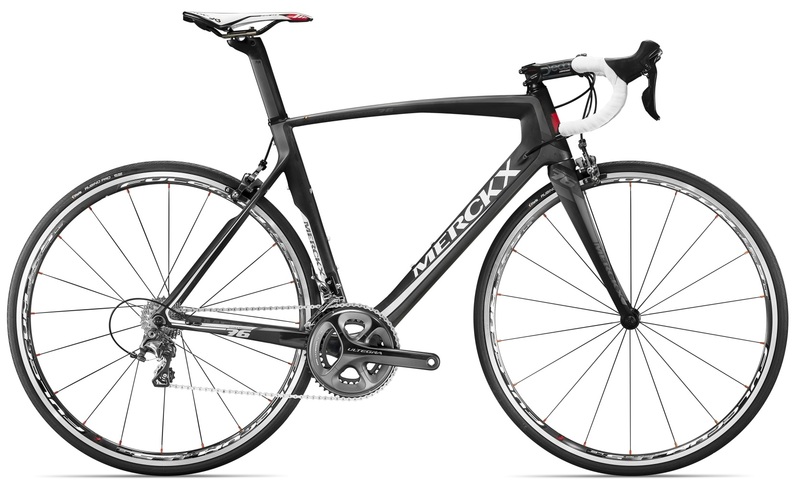 This is a great, high-performance all-around bike that you can ride daily as well as race. The EFX-1 is the women’s version of the EMX-1. It has a smaller size range and shorter top tube lengths for a better female fit. It’s also a serious endurance bike and a great value that will keep you comfortable for hours and miles on end. The EFX-1 has a taller headtube that brings the handlebar higher for a more upright position, allowing the rider to go further with supreme comfort. The aerodynamic carbon frame allows the bike to be quick and light. Quality Shimano components guarantee reliability and performance. The EFX-1 uses Merckx’s proprietary lightweight carbon fiber throughout and shares the same geometry and overall design as the EMX-3, with a similar carbon weave. 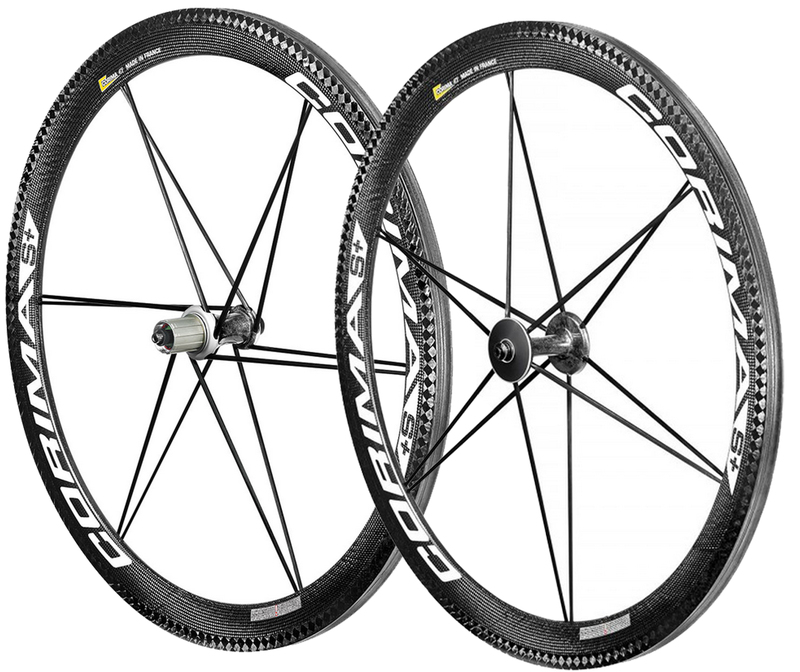 The EFX-1 is a true competitor, providing impressive drivetrain stiffness and compliance. This is a great, high-performance all-around bike that you can ride daily as well as race. The Eddy Merckx AFX-1 Womens cycle is a superb piece of kit with performance geometry influenced by Eddy himself. This delivers great rider comfort. Features a 6000 series butted frame and carbon fork, Full Shimano Tiagra Compact groupset. A Shimano R500 wheelset with Vittoria Zaffiro tyes completes this model. Crafted with the same precision & high performance materials as all Eddy Merckx frames the AFX-1 offers a lightweight & affordable alloy frame combined with a selection of race ready components to create the ultimate entry level racing bike for the female rider. In addition to high performance the AFX-1 boosts amazing comfort through the selection of female specific components merged with a customised geometry to suit the female form when riding. Bike Checks: Servicing on a Felt DA! We will be featuring bikes that are serviced at Tionghin from now and having a bike checks on the finish overhaul! Bike Checks on a Felt DA! Upfront of the completed bike from full swing overhaul. Fizik pads and tapes for the comfort position. Shimano Dura Ace rear derailleur and cassette. Aero seat tube and down tube. As spoken by the legendary design from. Carbon rails San Marco seat for the finish.